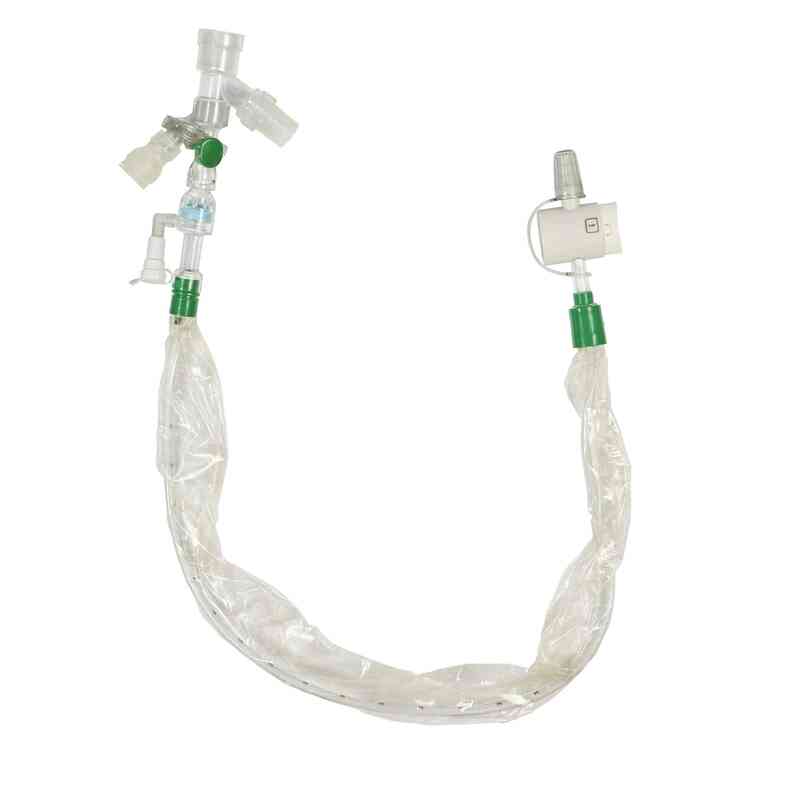 Replacement catheter for the AVANOS* Closed Suction System Multi-Access Port Catheter. The BALLARD* Multi-Access Port Closed Suction System features a compact rotating manifold that provides multiple ports to access the patient’s airway without jeopardizing integrity of the closed circuit. A closed circuit helps you protect your patient from cross-contamination and VAP. Clinicians can perform suctioning and other procedures such as Broncho alveolar lavage, bronchoscopy, or MDI drug delivery while maintaining a closed vent circuit as recommended to help prevent VAP.